Bossier City, LA – Funeral services honoring the life of Mary Willis Sparks, age 81, will be held on Wednesday, September 5, 2018 at Hill Crest Memorial Chapel. Services began at 10:00 a.m. with Pastor Mark Sparks officiating. Interment followed in Hill Crest Memorial Park. 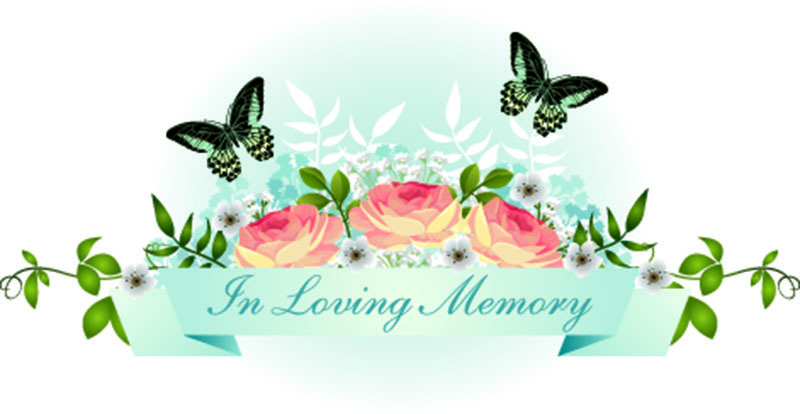 Visitation was held at Hill Crest Memorial Funeral Home on Tuesday September 4, 2018 from 5:00 p.m. until 7:00 p.m.
Mary was born on September 22, 1936 in Copperhill, TN and passed away on August 30, 2018 in Shreveport, LA. She was a faithful member of Faith Baptist Church in Shreveport. Mrs. Sparks is survived by her son Mark Sparks and wife Susan, of Keithville; brothers, Jimmy Willis and wife Peggy and Joe Willis and wife Brenda, all of Atlanta, GA; sister, Ann Ross of Copperhill, TN; grandson, Eric Sparks and wife Leska and granddaughter, Jennifer Sparks, all of Keithville; great-grandchildren, Kalyn Sparks, Mckinley Sparks, Caleb Bush, Grace Sparks, Trenton Bush, Knox Sparks and Lee Martin, numerous nieces and nephews and Baby Girl Gucci. She was preceded in death by her husband of 56 years, Frankie Sparks and her parents, James Dixon Willis and Gertrude Dalton Willis. Serving as pallbearers were Shane Pilkington, Mark Alvarez, Mickey Pickett, John David Long, Mckinley Sparks, Caleb Bush, Trenton Bush, Knox Sparks and Lee Martin. In lieu of flowers, donations may be made to Faith Baptist Church Missions Fund in Shreveport.